Black beans are actually a variety of the common bean (Phaseolus vulgaris) and belong to the popular legume family of plants. Black beans share many characteristics with their fellow bean family members, including red (kidney) beans, white (navy) beans, yellow beans, pinto (mottled) beans, pink beans, and anasazi beans. Impressive variety of phytonutrients in black beans provides us with cardiovascular benefits. 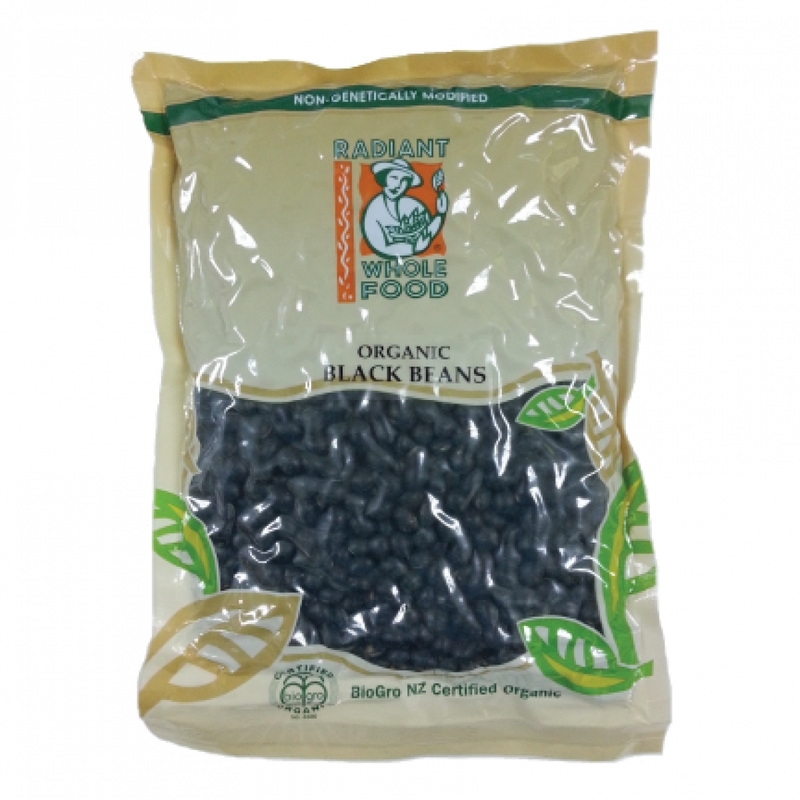 Fiber content in black beans helps to stabilize blood sugar levels. Black bean soup is certain to warm you up on cold days or anytime of the year you want to enjoy its nurturing essence. Blend cooked black beans with tomatoes, onions and your favorite spices to create a delicious bean soup.